Yes, you can feel fantastic during menopause! Feel great just by following a few simple lifestyle rules. Eating, exercising, and sleeping well are keys to healthy living at any age, but these and other concerns are even more important during menopause. This guide will set you on the path to wellness and happiness as you embark on this journey. 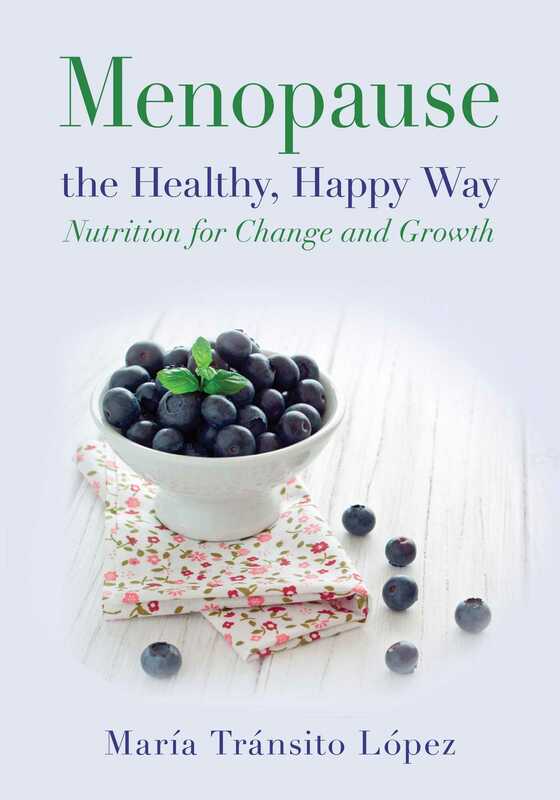 Helpful information and advice on physical changes, eating right, and staying fit make this book a must-read for women who are entering menopause and ready to embrace a new chapter in life.